you probably have drooled over the custom Zetros of the two Mongolian businessmen and dream of something of sort. 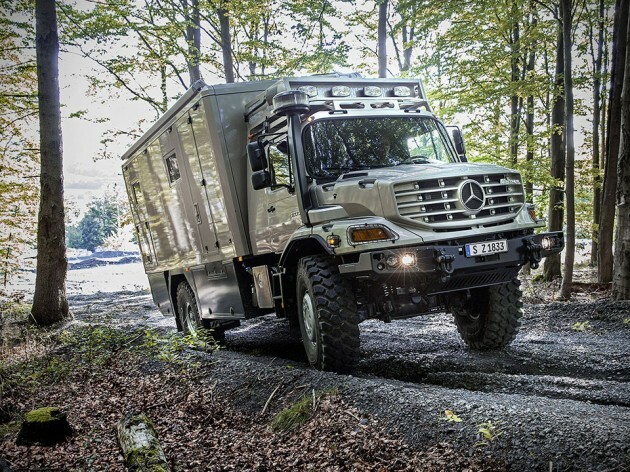 well, it looks like the pointed star marque takes heed and has officially, pulled the bed off the Mercedes-Benz Zetros truck and slapped a mobile home onto it that will provide you with another type of bed – one which you can sleep on. so yes. we are talking about a Zetros-based motor home (or RV, if you prefer), which is currently showing off its stuff at Europe’s leading trade fair for recreational vehicles, the Caravan Show in Düsseldorf. what the Zetros with Mobile Home offers is the extreme off-road capability of a Unimog, but with the load-carrying capacity of a heavy truck. 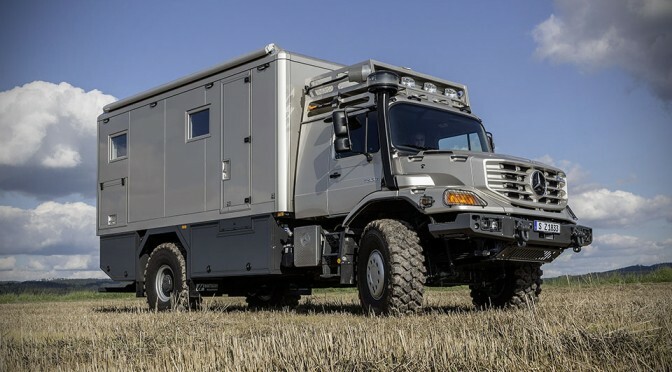 like the Unimog, the Zetros has a cab-behind-engine configuration, which makes for a spacious cab that is not too towering and thus facilitates easy ingress and egress. the Zetros with Mobile Home is not your typical camp-by-the-canyon kind of vehicle. it is rigged to go where regular RV can’t. it has a massive 7.2-liter in-line six engine producing 326 horsepower, paired to a six-speed automatic transmission that puts the power to good use on all four wheels. 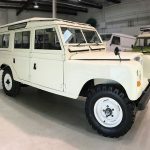 furthermore, it also has a high ground clearance, single tires configuration, at least three differential locks and a two-stage transfer case, a maximum degree of articulation of 2 x 500mm, scale up to 80 percent gradient and is capable to fording up to a depth of 1190mm (3.9 feet). on the creature comfort aspect, it boasts a slide-out with carbon fiber skin that will increase the living space by 2.5 m (8.5 feet), a connected passage between the cab and the body, thick plastic-coated galvanized walls, roof and floor for stability and superb insulation, a load carrier with hydraulic lift at the rear, natural-stone floor, real wood furnishings, glass shower, spacious L-shaped seating arrangement with kitchenette, a spacious double bed, slide-out leather sofa, OLED lightings, and a high-grade entertainment system with automatic satellite dish and Internet connection to keep the entourage connected even when deep in the wilderness. additionally, it is equipped with tanks that holds a combine 300 liter (79 gallon) of fresh water, two diesel-powered hot water heaters and an air conditioner, and lithium-ion batteries – supplemented by a solar energy system and a power generator. and oh, it has an enormous 600 liter (159 gallon) diesel tank for, you know, the range you need to venture farther. 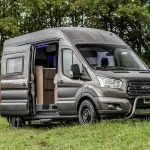 this extreme mobile home will be at the Caravan Show (Hall 14, Stand B50) till September 7, after which it will be attending the IAA Commercial Vehicles in Hanover, happening from September 25 to October 2, in its completed form. 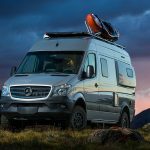 Mercedes-Benz has, for now, designate it as a show vehicle, with no hint of when it will be made available, or how much it will roughly cost.